I quite enjoy the feeling of that one. Hi Betty, a lovely poem shared today. Reminded me of a visit many years ago with my grandparents to where the poet was buried in Co Sligo, Ireland. I had been reading his poetry at school at the time! I love this poem. It contains some of my favorite lines in all of poetry. 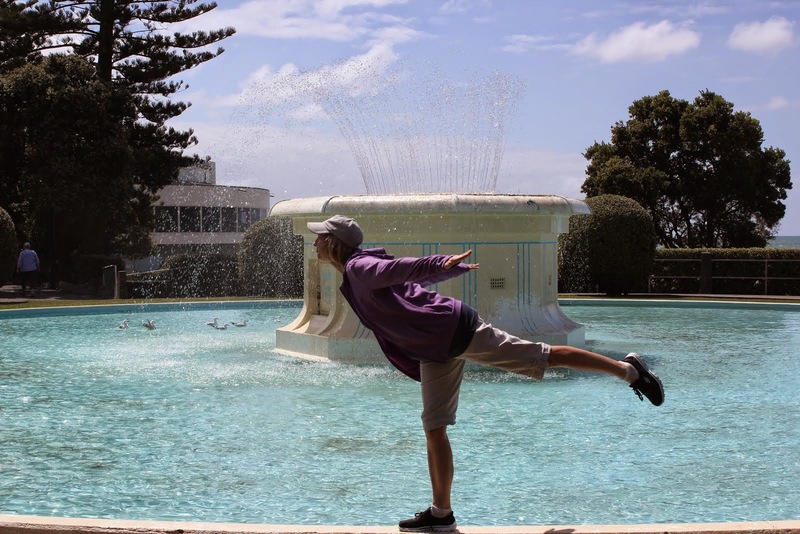 Thank you, so much, for posting it. Beautiful poem Betty, thanks for sharing. You made me cry today, Betty. That poem is too beautiful for words. That's the thing about poetry...0 to 60 in your gut in 5 seconds. I love that poem! It's been ages since I've read it. Thanks, Betty! I liked it, even with the strange spelling of purrfection! Lovely thoughts today. 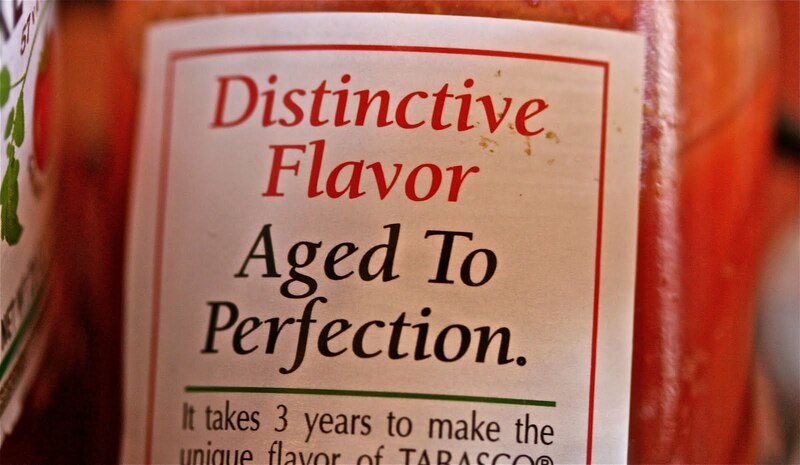 I must be like that tabasco, aged to perfection. 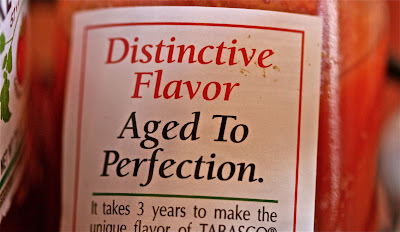 I didn't know Tabasco had to age 3 years...no wonder it's such potent stuff! Loved Yeats' poem..."And hid his face amid a crowd of stars"...yes I understand that! I've never read this poem before. Lovely, as many others have said. And appropriate for your mood lately, isn't it? This was beautiful~ Thanks for sharing; Happy Tuesday! I have never read that poem, how moving but sad. It's sad and thought provoking. An excellent selection, which resonates with me today. Even so, Tabasco? Pity you live on the opposite coast. I'd have been happy to offer you a shot of old Irish whiskey. Lovely poem today, Betty. I hope your week is going well. This one is a bit wistful and sad, to me. Have a fabulous week! One of my favorites. Thank you! Pretty poem, I like it. Had to come over and say this is a favourite of mine. Thanks for sharing this lovely poem with us. Age seems to made me appreciate it more. I will think on this for a while. That was full of tenderness. Thank you. A very thoughtful poem . That's a sweet, melancholy poem. It's kind of like Puff the Magic Dragon, which has been going through my head all day too. With the growing years, this poem grows fonder in my heart. Now that's a poem. Love the bittersweet ending, so true, so true. "his his face among a crowd of stars..." I loved that. Simply lovely.